The 2019 Yeouido Spring Flower Festival will held from April 5 to 11, for seven days. Seoul will show its support for the festival by extending the times of last buses later for a part of the festival and extending operation hours of subway Line 9, in order to offer citizens the opportunity to enjoy the spring flowers safely and easily. 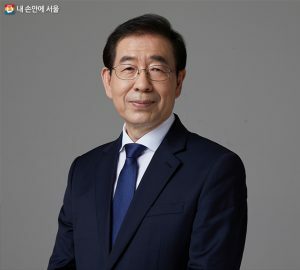 The buses that run through Yeouido on the nights of April 5 and 6 will have extended operation hours until 01:20 (in the direction of the garages) so that citizens visiting the Spring Flower Festival can enjoy the spring flowers without worrying about last bus times and appreciate the night sceneries with ease. There will be a total of 27 city bus lines (see attachment) with extended operation hours around Yeouiseo-ro, ▴Yeouido Transfer Center, ▴National Assembly Station, and the ▴Yeoido Full Gospel Church. The last buses will depart in the direction of the garages at 01:20. Subway Line 9 passes through the National Assembly Station and is the area in which heavy pedestrian traffic is expected during the dates of the festival. On this line, the subway will run 56 times a day between 14:00 and 20:00 from April 6 (Sat.) to 7 (Sun.). 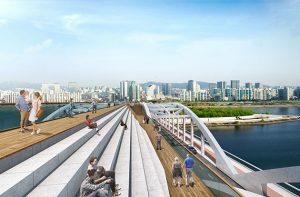 From noon on April 4 to noon on April 12, there will be 24-hour traffic control at Yeouiseo-ro (1.7km) behind the National Assembly Building, and the waterside street by the Seogangdaegyo Bridge parking lot entrance to Yeoui Haryu (Downstream) IC (1.5km). The Lawmaker’s Office Entryway to the northern Yeouigyo Bridge 2 (340m) and the National Assembly Building Gate 5 to the waterside parking lot (80m) will be partially controlled on the weekdays with full traffic control only on the weekends. Information on the last buses can be found on the Seoul Transport Operation & Information Service ‘TOPIS’ website (http://topis.seoul.go.kr/) or at the 120 Dasan Call Center. 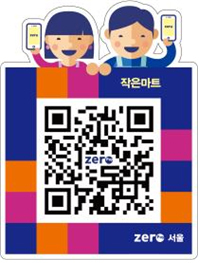 Road control and festival information can be found on the “2019 Yeongdeungpo Yeouido Spring Flower Festival” (http://2019flower.or.kr/) website.